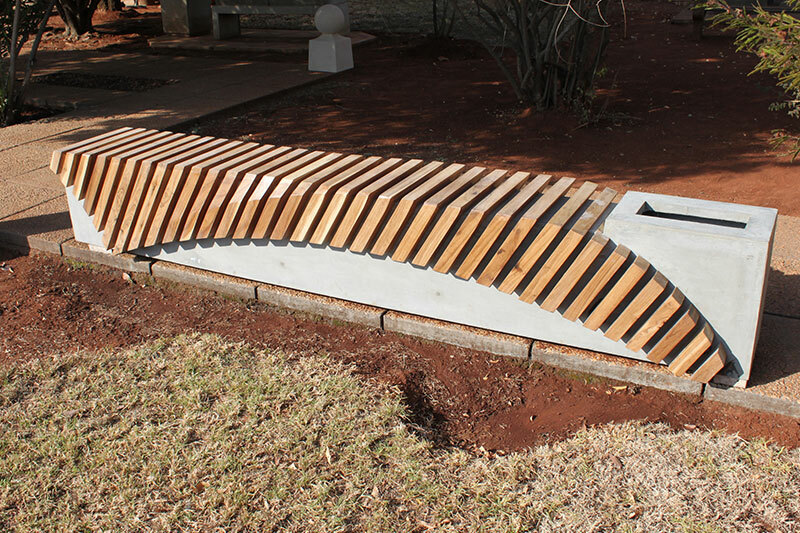 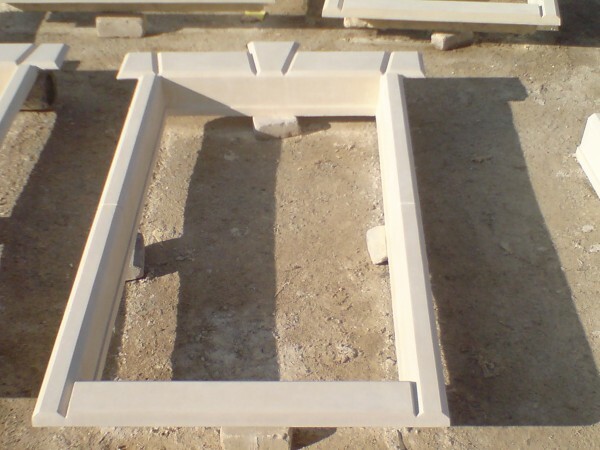 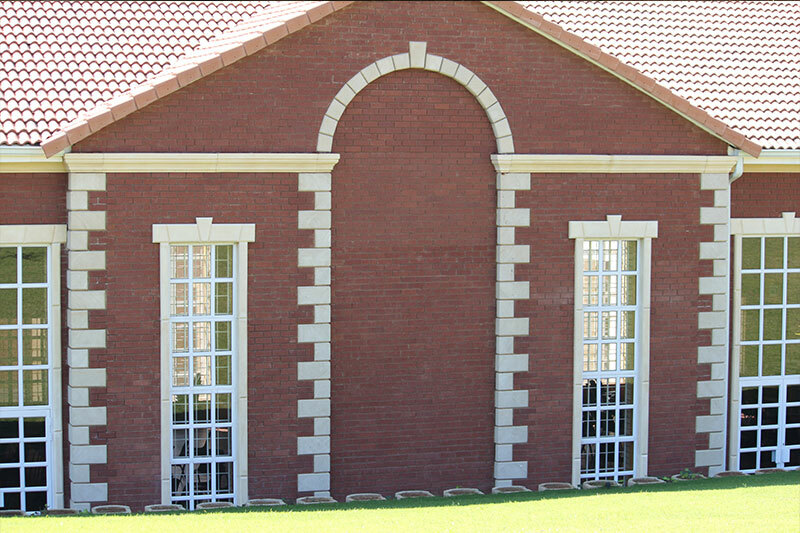 WilsonStone is the leader in GRC mouldings in South Africa. 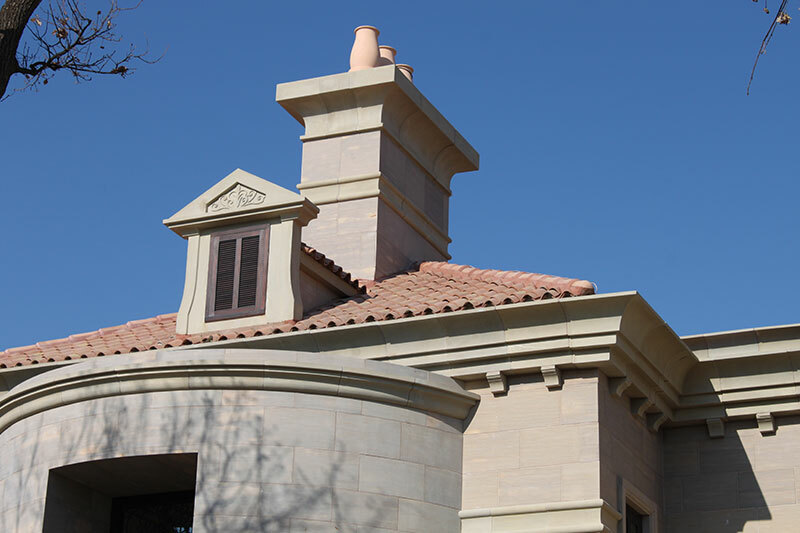 GRC is glass reinforced concrete, making it lighter and stronger. 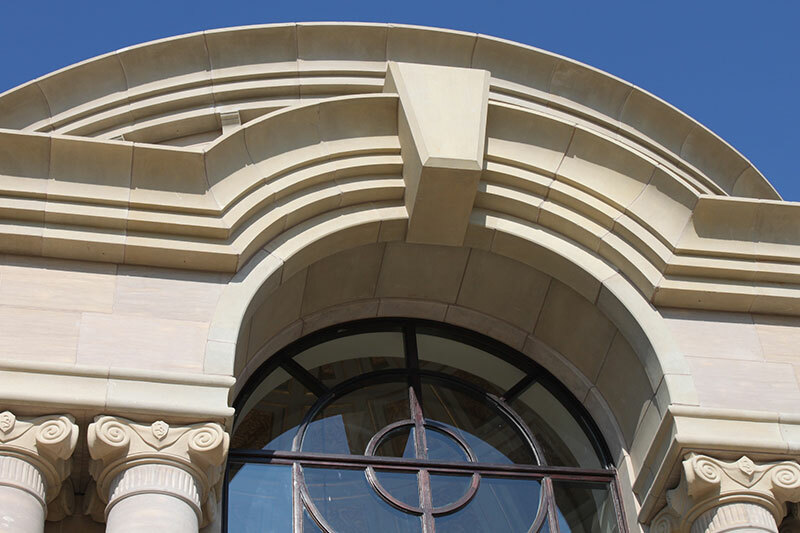 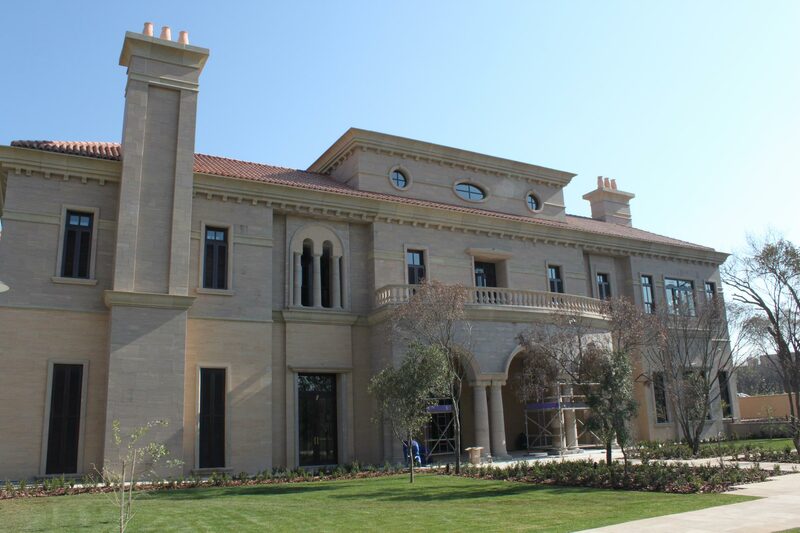 Ideal applications include facades, window and door surrounds as well as stringcourses, copings and cable ducting. 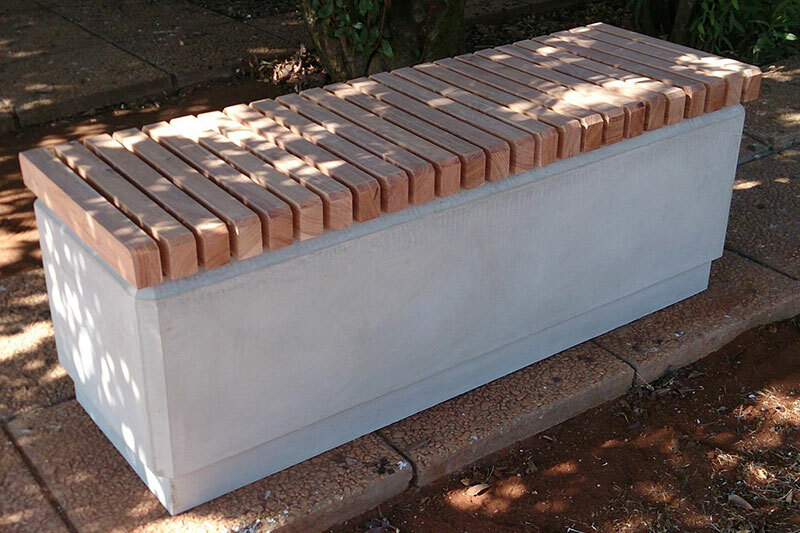 Garden pots and benches also make excellent candidates for GRC. 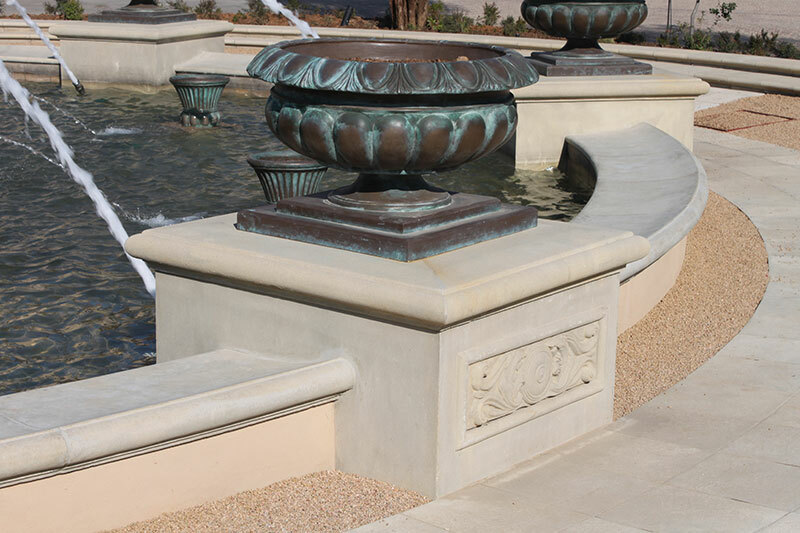 Lasts much longer than steel re-enforced precast elements, particularly in harsh coastal areas or industrial applications.